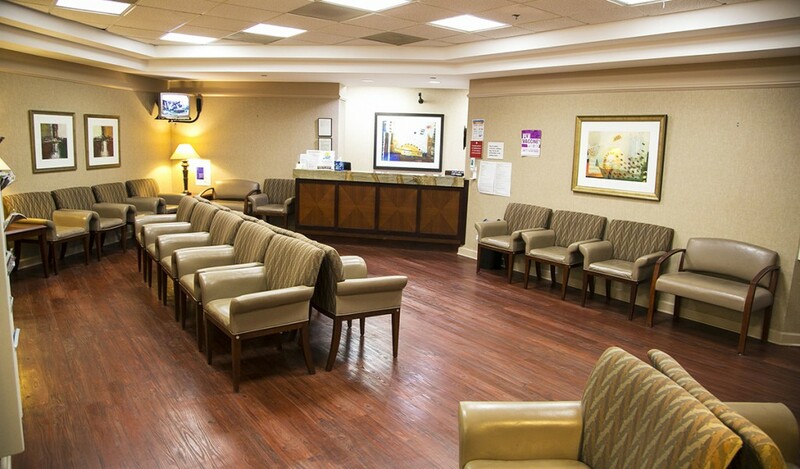 OSE Surgery Center | Why should you choose OSE Surgery Center for your outpatient services? 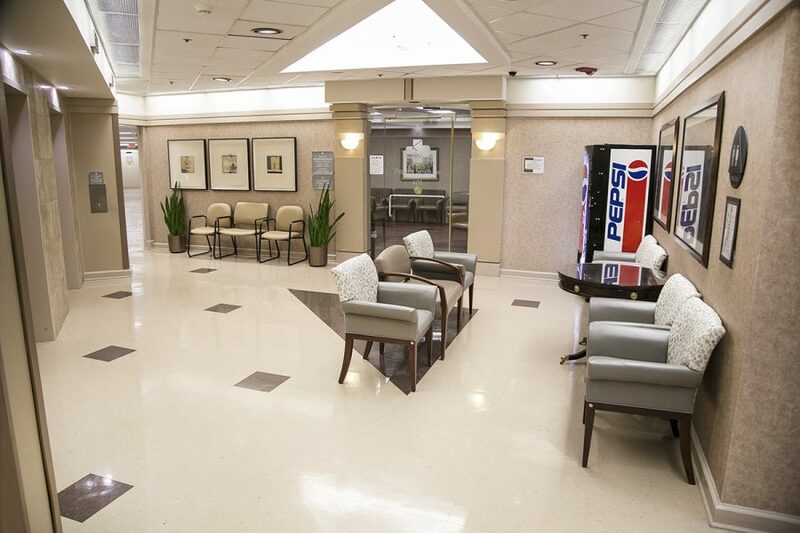 Outpatient Services East (OSE) is a multi-specialty surgery center with a proven record of providing quality care and cost savings since inception in 1985. 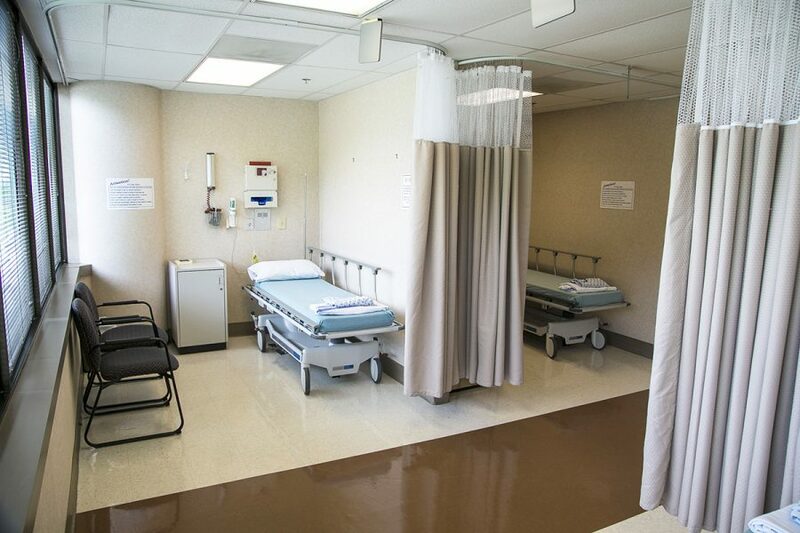 The facility has grown over the years from 6,000 square feet and 13 staff members to approximately 32,000 square feet and over 90 staff members. 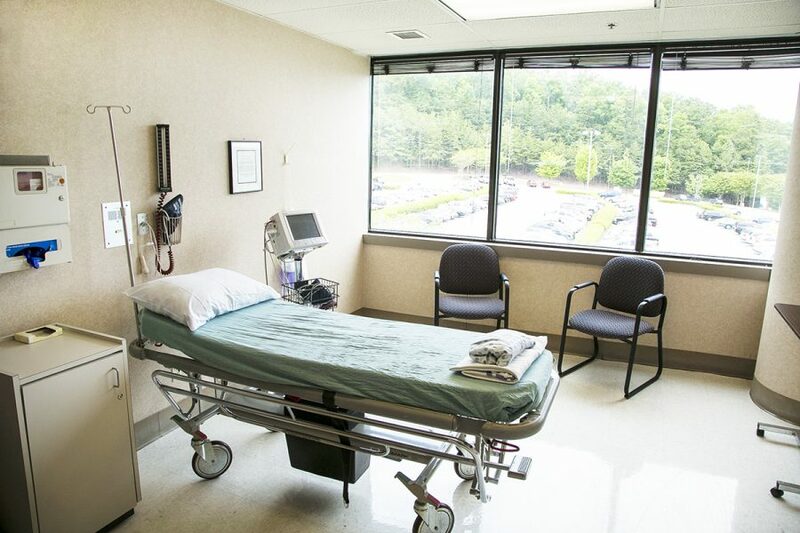 is to be the leader in Ambulatory Surgery Centers by consistently providing our customers with innovative and responsive services to deliver the highest quality healthcare in an ethical and cost-effective manner. Our management, active in national organizations, strives to uphold these goals. 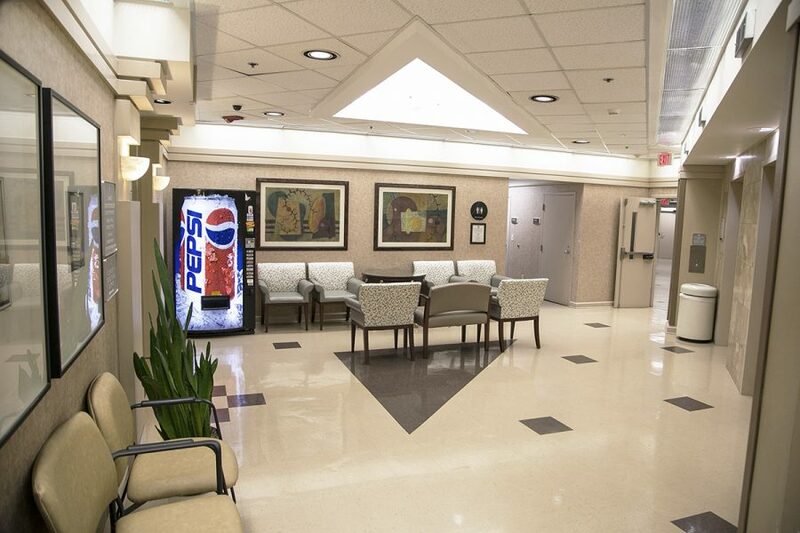 Located in the Professional Office Building #52 on the St. Vincent’s East Campus, the facility now provides 6 operating rooms and 9 procedure rooms. 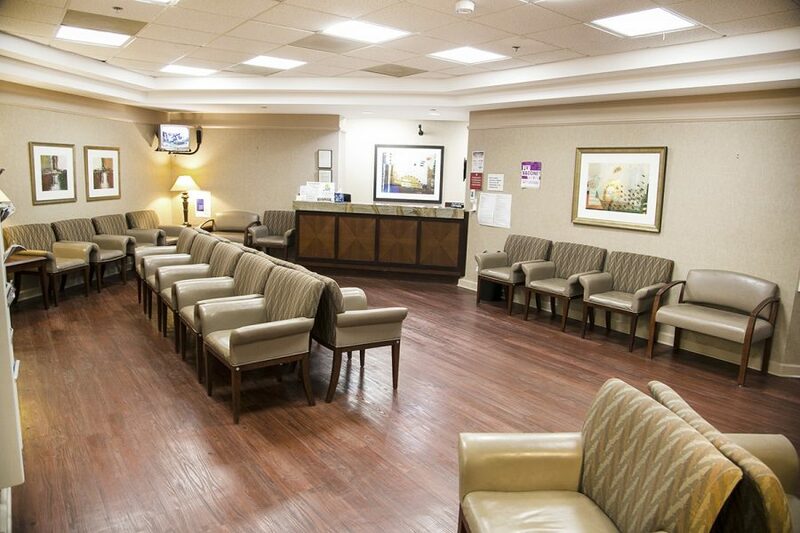 OSE offers board certified physicians and continues to be one of the frontrunners of ambulatory surgery centers, not only in the State of Alabama, but in the Southeast. 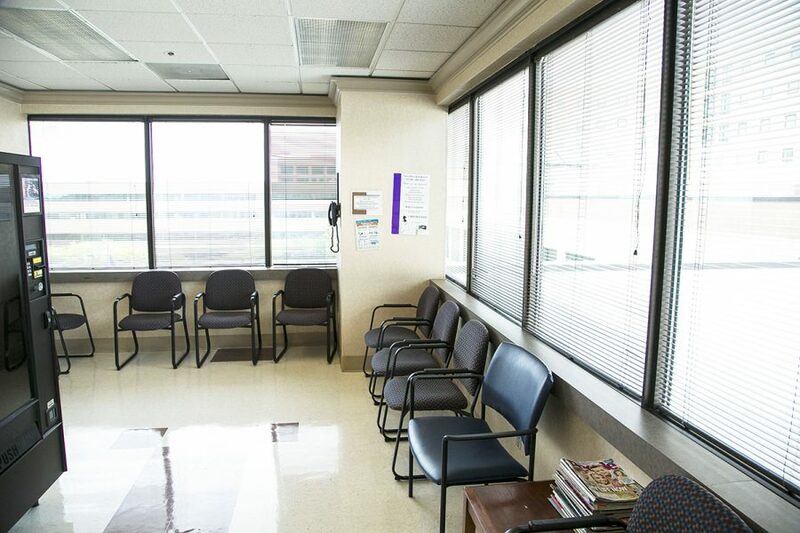 The preference of Outpatient Services East by patients, employers, third party payors and physicians is based on its overall excellence. 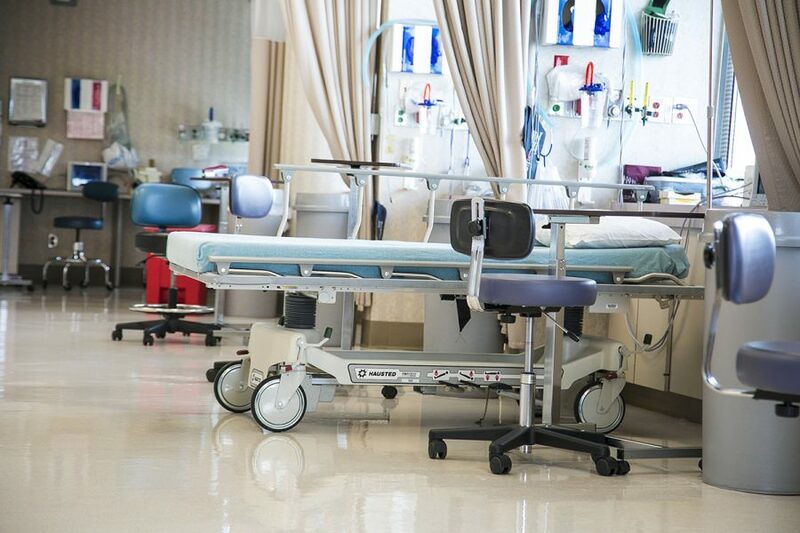 OSE was the first freestanding surgery center in Alabama to be accredited by the Joint Commission on Accreditation of Healthcare Organizations and has successfully maintained this accreditation to date. 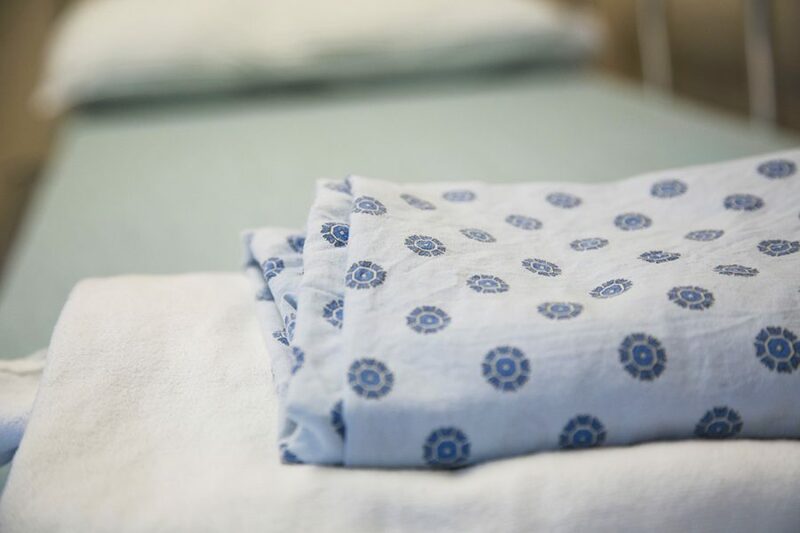 OSE compares to, and meets, national benchmarks on patient safety, quality of care and cost savings. Is It Time to Get a Colonoscopy? September is Prostate Cancer Awareness Month: Wear Your Blue!